At The Hardin County Bank, your security is of the utmost importance. We are committed to providing a secure environment for you, our customer, in every aspect of your banking experience. We are also pleased to deliver a range of safety tools and tips you can start putting into action today! Personal information should not be provided over the phone, through the mail or over the internet unless the contact has been initiated by you. Do not use your social security number as a username or password. Also, do not carry your social security card with you, keep it in a secure location. 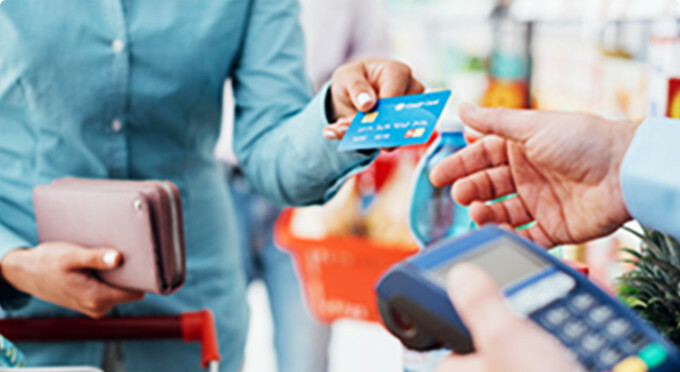 Identity theft also occurs through “shoulder surfing.” When entering a PIN number or providing card information in a public place, make sure to check your surroundings to determine that no one is peering over your shoulder. Shredding is a great tool in preventing identity theft. When disposing of your mail, such as bills, credit card solicitations, receipts, bank statements without shredding this information, you are leaving too much information accessible. Require photo identification. Instead of signing the back of your credit cards or debit cards, write “Ask for Photo ID” across the signature line on the back of the card. Never leave mail in a mailbox for an extended period of time. If you are going on vacation, you can call the U.S. Postal Service at 1-800-275-8777 to request a vacation hold. For more information about preventing identity theft, please refer to the video.